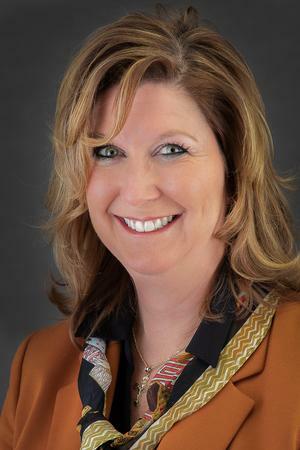 Susan Trowbridge began her financial planning and insurance career in 1990 working with State Farm Insurance Company. The five years spent with State Farm, helped her focus on learning the industry while working to obtain the licenses for financial planning. In 1995, Susan obtained her securities license and now represents over 75 mutual fund and variable annuity companies. A life and health insurance agent since 1992, Susan also represents over 50 life and health insurance companies. The sure volume of companies that she represents allows the customers of her agency the flexibility to shop for the best benefits and pricing. Susan is affiliated as a Registered Representative with Sigma Financial Corporation. To enhance her business portfolio, Susan obtained her Property and Casualty license in 1998. She currently maintains a working relationship with Iott Insurance Agency to provide auto, home and business insurance to her valued clients. Susan is the owner and founder of Trowbridge Financial Services.